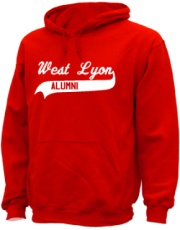 Visit our West Lyon alumni site to browse photos and welcome our newest members. We have received multiple requests regarding lost and found class rings. You can post a lost or found class ring on the site. It would be much appreciated if you could use this tool to post your class ring information. 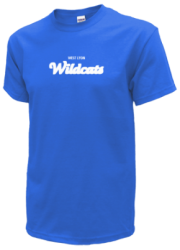 Shop All Wildcats Spirit Merchandise! 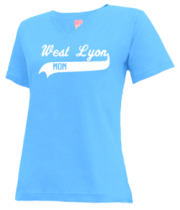 Visit the site for a more detailed look at what's been going on. If this e-mail doesn't load properly, click here to view it online. You have received this email because you have an existing membership with AlumniClass.com. If you don't want to receive emails from us you can click here to unsubscribe. This is a non-reply email click here to contact us by email. AlumniClass.com 10019 E Knox Ave, Spokane Valley, WA. 99206 © 2005-2014 All Rights Reserved. 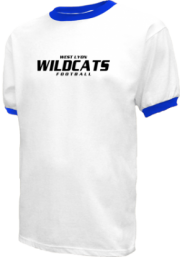 AlumniClass.com is not affiliated with and is independent of any school, school district, alumni association or any other websites.